Burlap fabric is popular to use for tree skirts, table runners, craft projects, and more. It can be a little difficult to work with due to it’s loose weave and tendency to fray. Here are some tips for sewing burlap fabric. 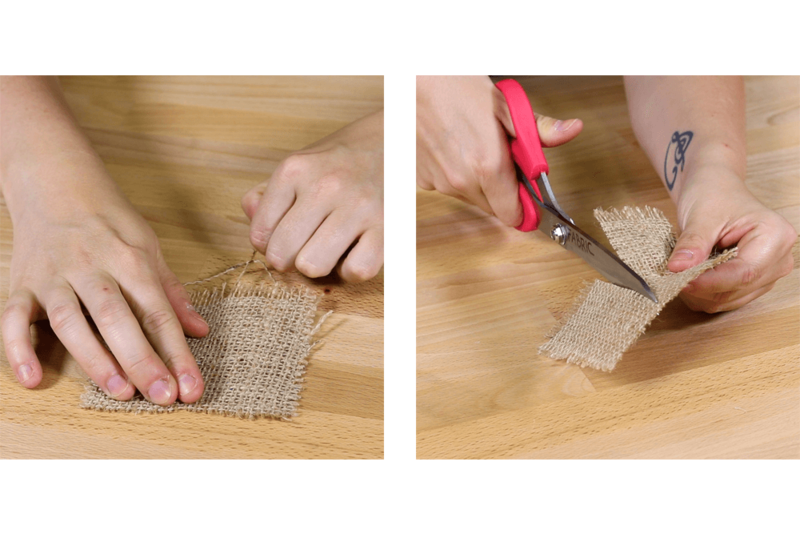 When cutting burlap, it helps to pull out one of the strands where you want the cut to be. Then just cut right where the strand was for a nice straight finish. 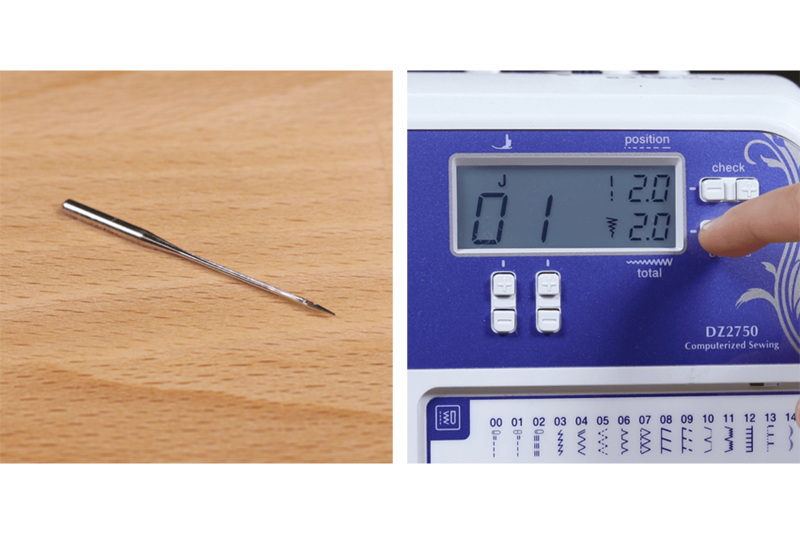 Make sure to use a heavy duty needle when sewing burlap. Set your machine to a short stitch length so the stitch catches all the fibers and strengthens the seam. To keep the edges even, you may want to use a walking foot or wide presser foot. Burlap tends to fray a lot, so it helps to use a serger or zigzag stitch along the edges. You may also want to use fray check afterwards. After sewing burlap, you’ll probably want to wipe down your machine because there will likely be a bunch of loose fibers. 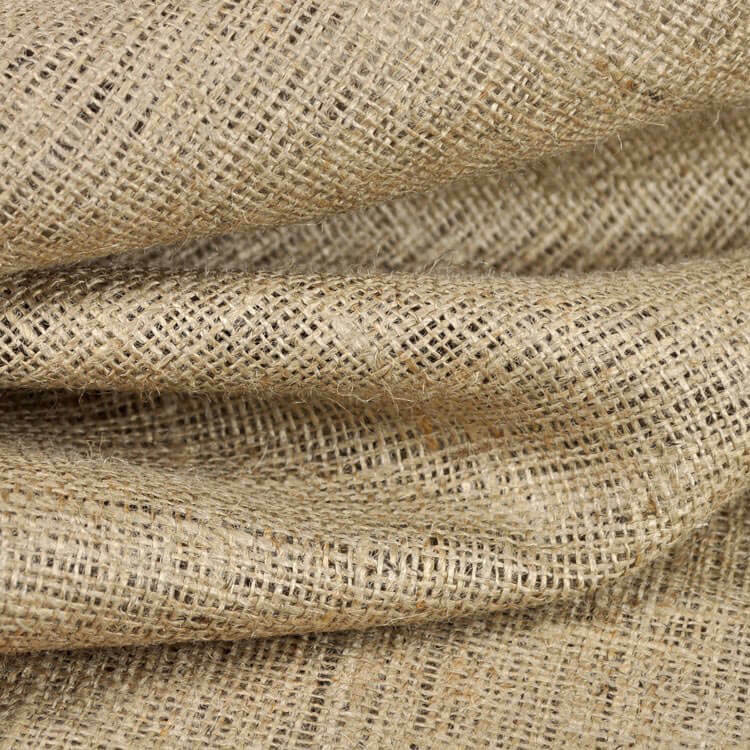 Check out our selection of burlap fabric. 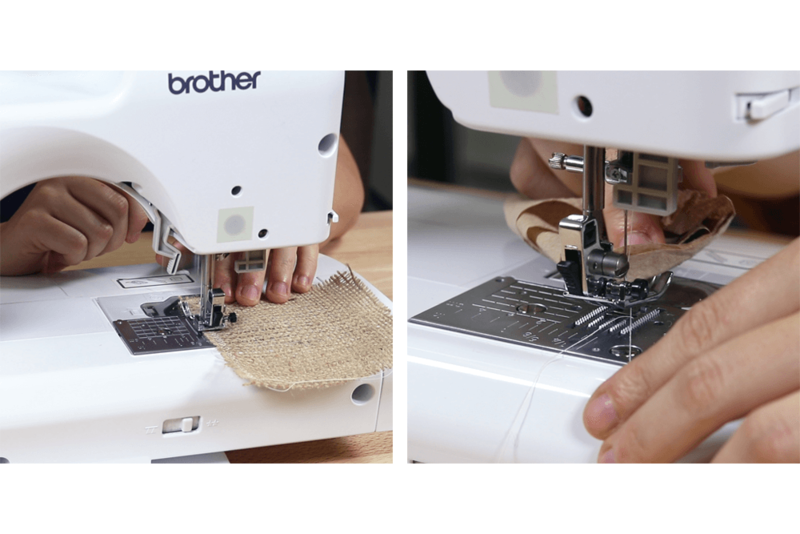 What thread should you use for sewing burlap by machine? When you upholster with burlap how do you keep it from shedding? You could try spraying the burlap with a light fabric starch to prevent shedding as much as possible. The other option is to use another fabric that looks like burlap, like linen burlap. Like all burlap, it has an open weave, so it's not the best for upholstery, but it could work for some projects.